Our company was founded in 1996, we focus on Healthy products. Our mission: Make your life more health and better, providing high-quality products, professional services. We have professional technological R & D experts in CA,USA, they are the experts in the software, electronic, machinery, computer and health, they from various fields and obtain PhD. We are offer professional services to our global partners from research, development, production, sales, after service and others. And we also provide OEM services. AOK is a USA brand which has a good reputation. We pursue high-quality and high-quality services to enable AOK become as first-class brand goods in the health field, and gain the trust from more and more customers. Our products has passed international test and gained CE UL CSA FCC IECCA STC FDA etc certificates.Our products have a good market in the United States, Canada, Europe, Asia already. AOK Ion Cell Cleanse: You can detoxify your body and keep your health balance by foot spa.Improve your circulatory system, accelerate the metabolism, have significantly effectiveness on the Diabetes. AOK Alkaline Water Ionizer: You can drink alkaline and ionized water anytime and anywhere.It is recyclable, natural and healthy. 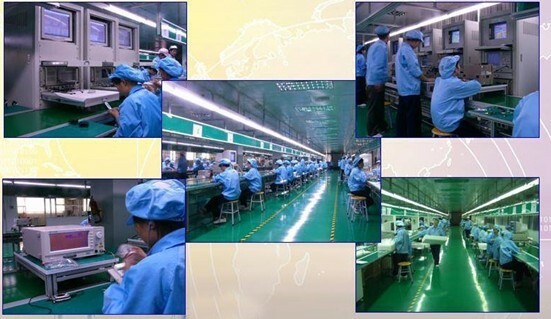 Advanced technology, high quality, comprehensive service, reasonable price, that lead our company has more competitive condition, will make more and more people healthy and wealthy. Our principle: love your life, love your health.